A whiskered, conservatively dark wash, partnered with our performance-stretch Excel Light denim that enhances the entire experience of wearing denim. 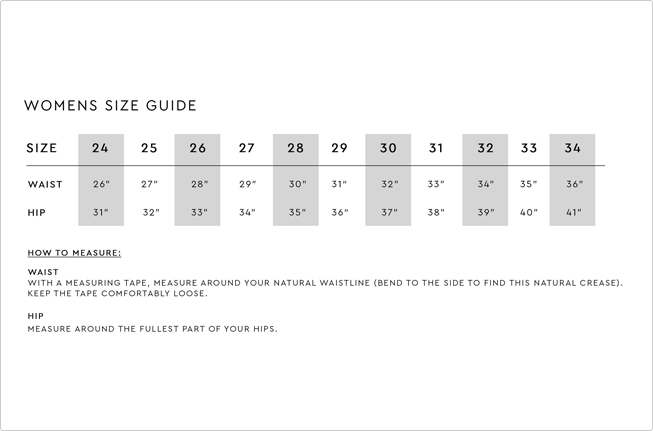 This is our high-rise fit that hugs above and around the natural waistline, keeping you feeling secured and comfortable. Model wears a size 26 and is 5'10.